Owner, Sandy Waters, was born in Rochester, New York and began working in the family restaurant business at a very young age ( 6 years old!). She and her siblings learned the inner workings of the family restaurant, The Penfield Tavern, and the importance of delighting customers with exceptional food quality and service. Sandy learned to cook, clean, waitress, bartend, and most important, how to have every customer receive a warm welcome and feel like they are part of the family. 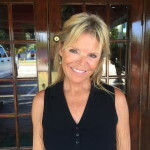 After successfully managing the New York restaurant for 7 years, Sandy decided to move to the sunshine state in 2001 to manage and now own Rooney’s restaurant. 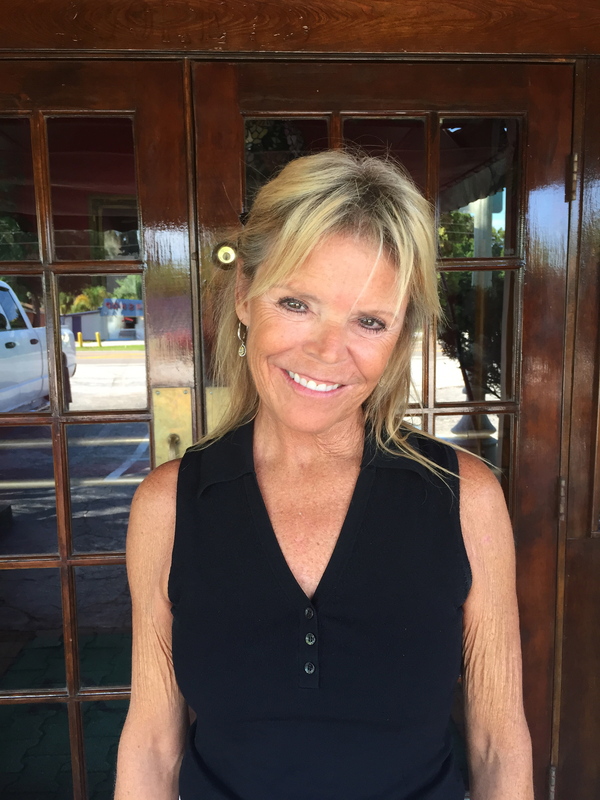 She brought with her the hometown classic menu and casual neighborhood restaurant concept that was a staple in New York and adapted it to the regional flavor of central Florida. One thing that has not changed thought is her commitment to make every Rooney’s visitor feel like her own special guest. Sandy thanks everyone who has ever dined in or been employed in their restaurants for the continued support, for with out you all, there would be little success at all. Thank you!